We are so excited to announce the release of our second CD! This album mirrors what you have heard from us in concert. 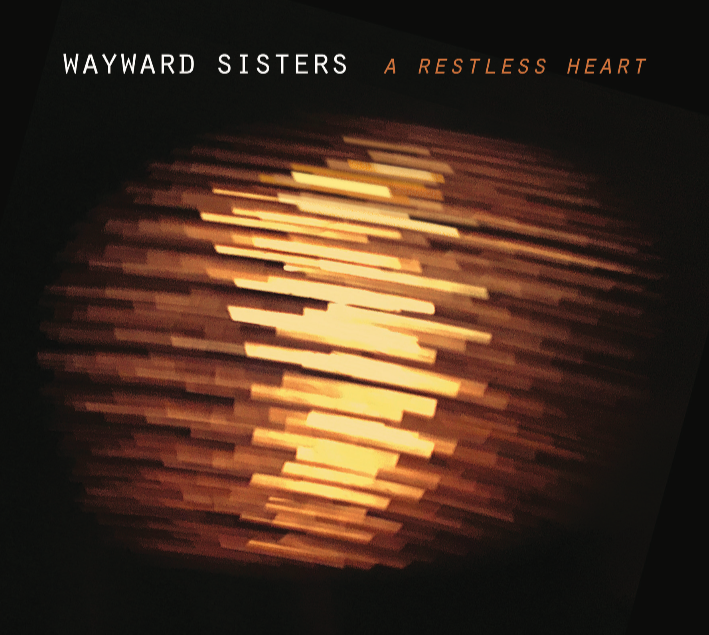 Based on the theme of traveling composers, we bring you A Restless Heart: a varied CD filled with lively and heartfelt interpretations of many of our favorite works. Our first album on the NAXOS label, as winners of the 2011 EMA Recording Competition! Matthew Locke was the most prominent English musician of the generation before Purcell, occupying a unique place between the Renaissance consort tradition and Baroque chamber music. 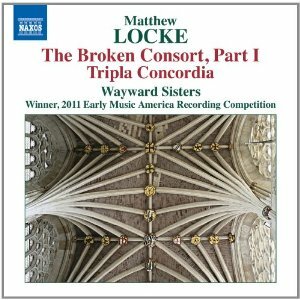 The Broken Consort refers to a group with mixed instruments, and Locke’s pieces entertained royalty with their ambitiously chromatic tonal language and rhythmic quirkiness. The Composer to the Private Musick was never happier than with surprisingly angular melodies and dramatic gestures ‘into the theatricall way’. More info here.